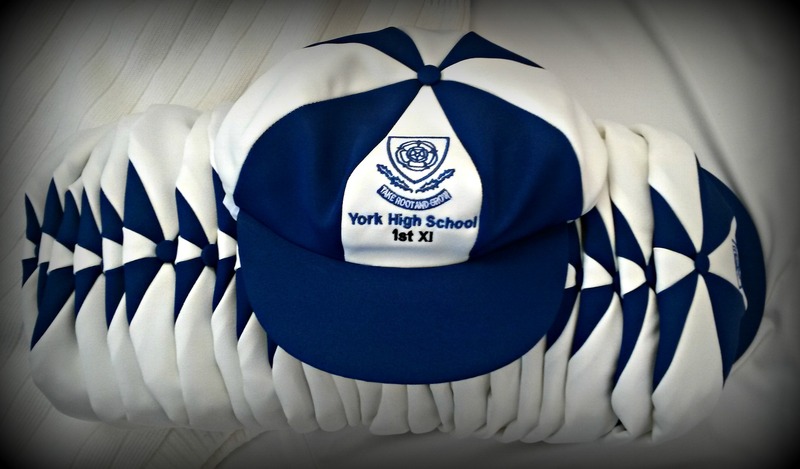 Apart from shielding a players eyes from the sun or floodlights when taking a catch, the baggy cap is seen as a prized possession in cricket and is usually worn with pride ! 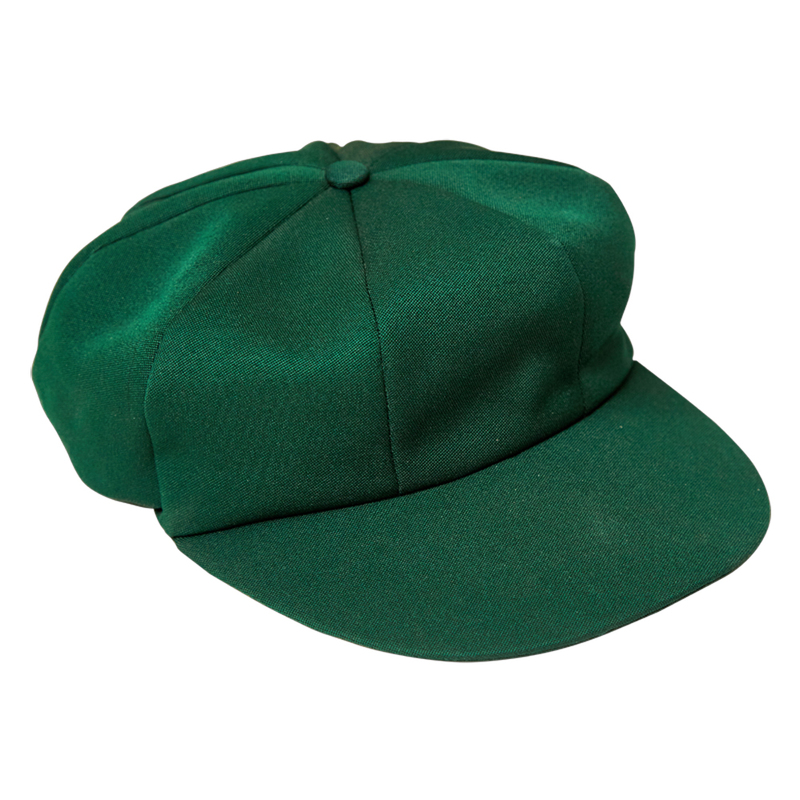 There is also a history behind the baggy cap as it has been worn by Australian Test cricketers since the 1900’s and has long been a symbol of national pride in Australia. This has filtered through to other cricket playing nations around the world who have followed suit with wearing baggy caps.